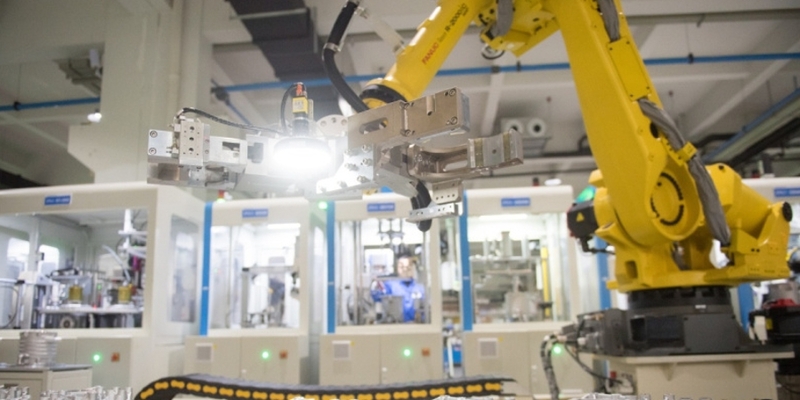 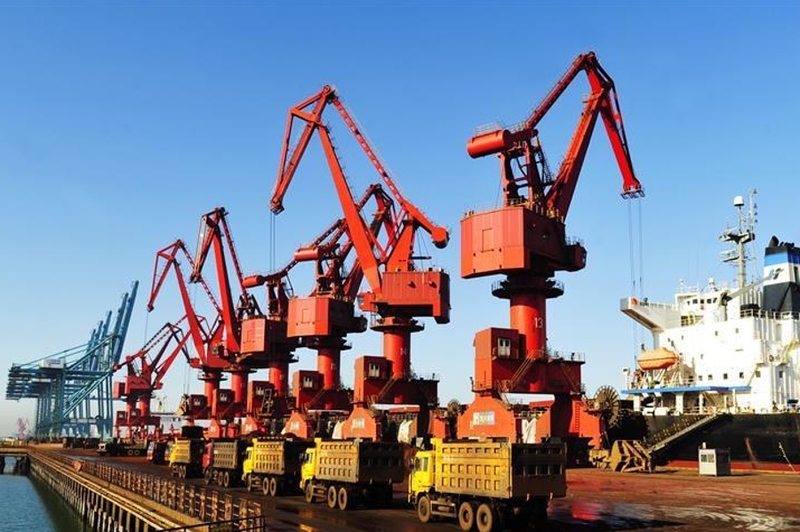 China will put over 100 State-owned enterprises into its fourth batch list of mixed-ownership reform for SOEs to better spur innovation and meet market changes, said a senior official from the country's top State assets regulator on Tuesday. 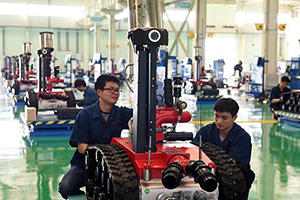 hina will bolster support for small and medium-sized enterprises as they expand overseas for raw materials, sales and research and development, an official with the country's industrial regulator said on Friday. 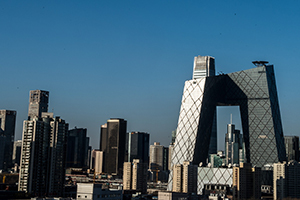 Beijing will open its financial sector wider to the world in three years, as the city undertakes a major push to deepen reform and opening-up in the service industry, a vice-mayor said on Wednesday. 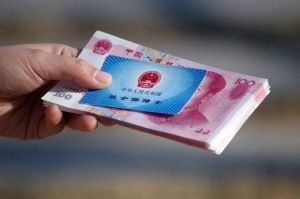 China expects to slash the social insurance contributions of enterprises by over 300 billion yuan (about US$44.6 billion) this year, an official said on April 4. 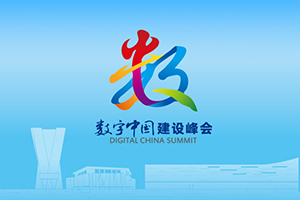 China will hold the second summit on digital development from May 6 to 8 in Fuzhou, capital of Fujian Province, according to a State Council Information Office press conference held Tuesday. 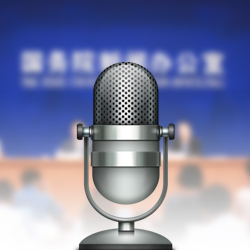 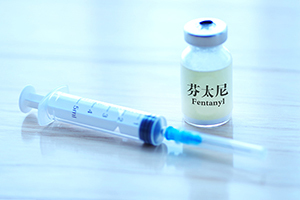 The State Council Information Office of China held a press conference on fentanyl-related substances control on April 1. 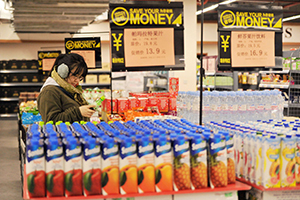 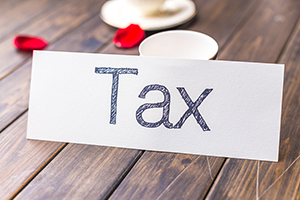 Chinese authorities have vowed to take concrete measures to fully implement tax cut plans this year to ensure that tax burdens of all industries will be reduced. 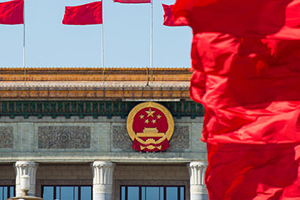 The State Council Information Office of the People's Republic of China (SCIO) held a press conference on Wednesday morning to present a white paper titled "Democratic Reform in Tibet - Sixty Years On". 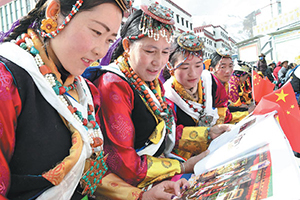 Besides social and economic development, the human rights situation in the Tibet autonomous region has also been significantly improved since democratic reform took place there in 1959, a senior official said on Wednesday. 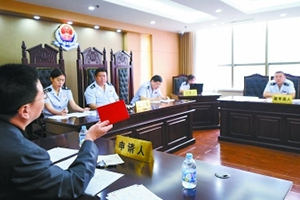 Chinese authorities handled a total of 257,000 administrative review cases in 2018, and 224,000 have been settled, a justice official said Tuesday. 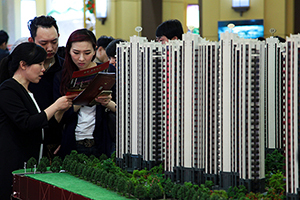 Wang Guanghua, vice minister of natural resources, addressed a policy briefing on a circular about reducing the time frame of immovable property registration on March 25. 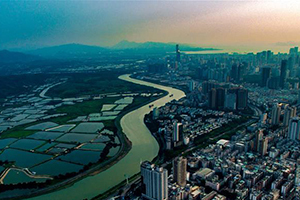 China is set to achieve its target of keeping annual water consumption below 670 billion cubic meters by 2020, a senior official said Friday. 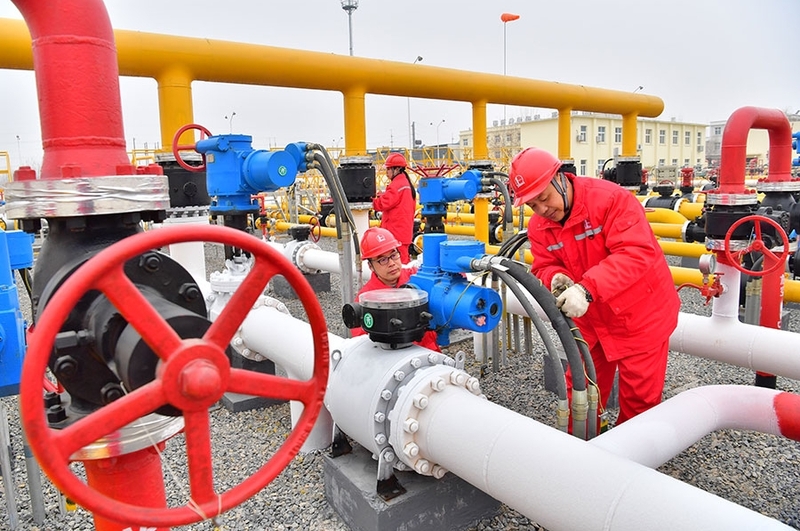 The Government Work Report, which was approved by the National People's Congress on Friday, sets new goals for improving livelihoods and tightening pollution controls based on proposals and suggestions from NPC deputies and political advisers, a research official said. 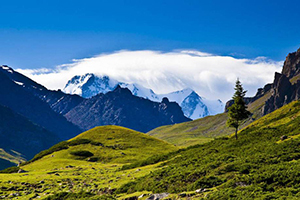 First county-specific conservation list released to preserve heritage for young. 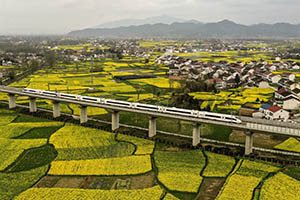 The Government Work Report, delivered by Premier Li Keqiang on Tuesday, received high marks from national lawmakers and netizens, a senior official said. 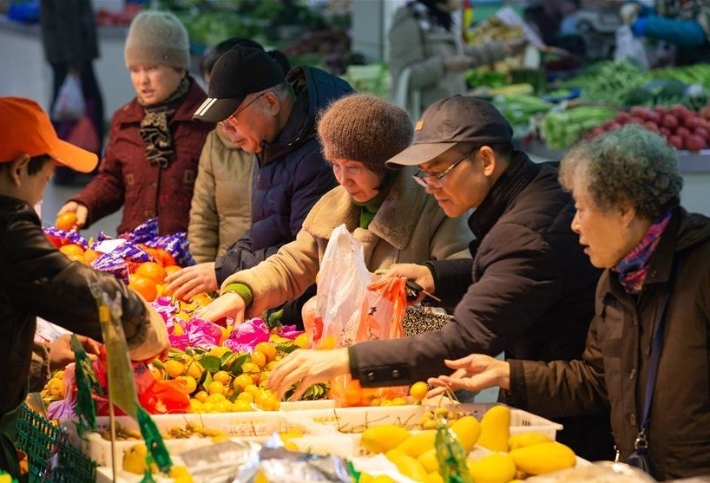 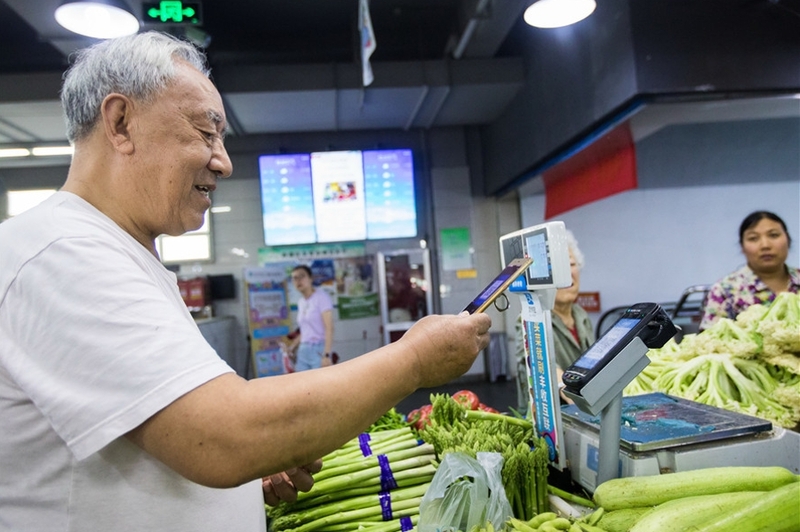 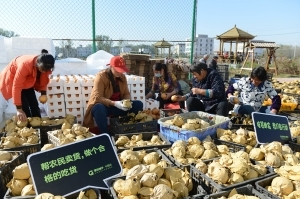 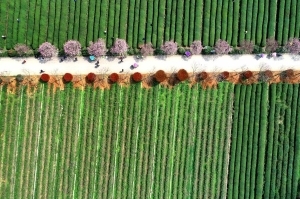 China is committed to expanding e-commerce in rural areas to promote agricultural products and increase farmers' incomes, the Ministry of Agriculture and Rural Affairs said. 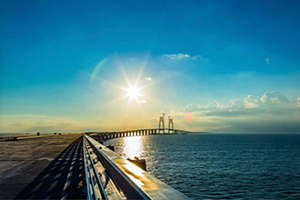 The State Council Information Office of China held a press conference to brief the media about the Outline Development Plan for the Guangdong-Hong Kong-Macao Greater Bay Area on Feb. 28. 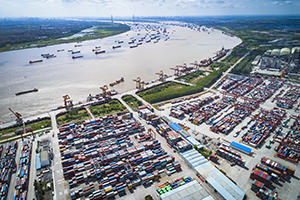 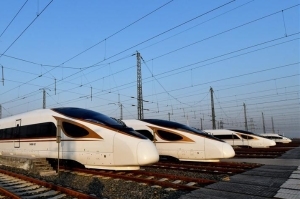 The State Council Information Office of China held a briefing Thursday morning to explain planning and progress of supply-side structural reform and the development of high-quality transport. 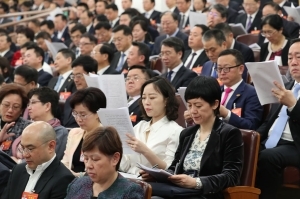 State Council departments handled 6,319 suggestions by national legislators and 3,863 proposals by national political advisers last year, during which targeted policies were promulgated to promote high-quality development and improve people's livelihoods, high-ranking officials said. 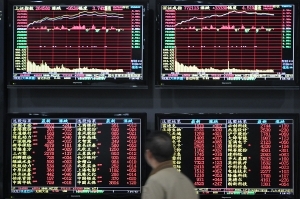 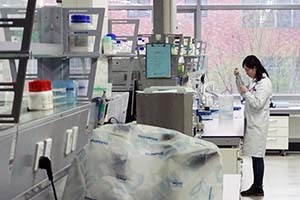 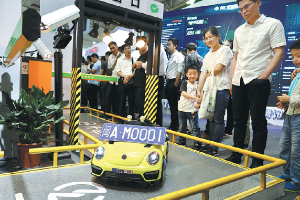 The preparation work for China's groundbreaking science and technology innovation board is in full swing, with more supporting measures in the pipeline and detailed rules to be announced soon, China's securities watchdog and the Shanghai bourse said on Wednesday. 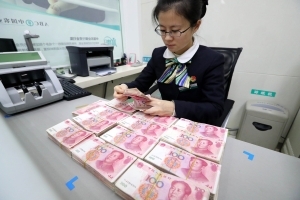 More than 60 percent of Chinese bankers highlighted concentrated outbreaks of nonperforming loans as the top risk facing the banking sector, and 52 percent of the bankers said they would pay close attention to risks associated with local government debt, according to a latest survey.